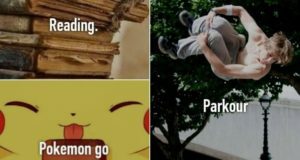 If you ever find something strange and can’t figure out what it is, you can ask the internet for answers. There is certainly nothing the internet cannot unravel and we’re about to show you some amazing proofs to confirm it. 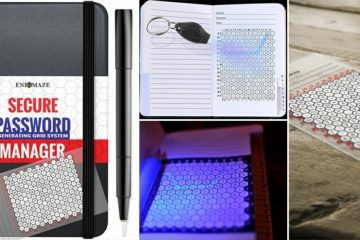 So if you come across some mysterious thing, just take a picture of it and upload it online. 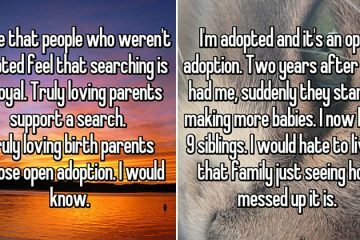 Let the internet come up with the answers for you, just like that. 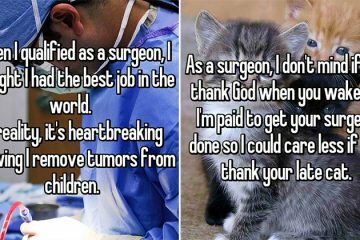 Here are some amazing proofs of how internet was able to solve and explain these strange things from inquiring people. 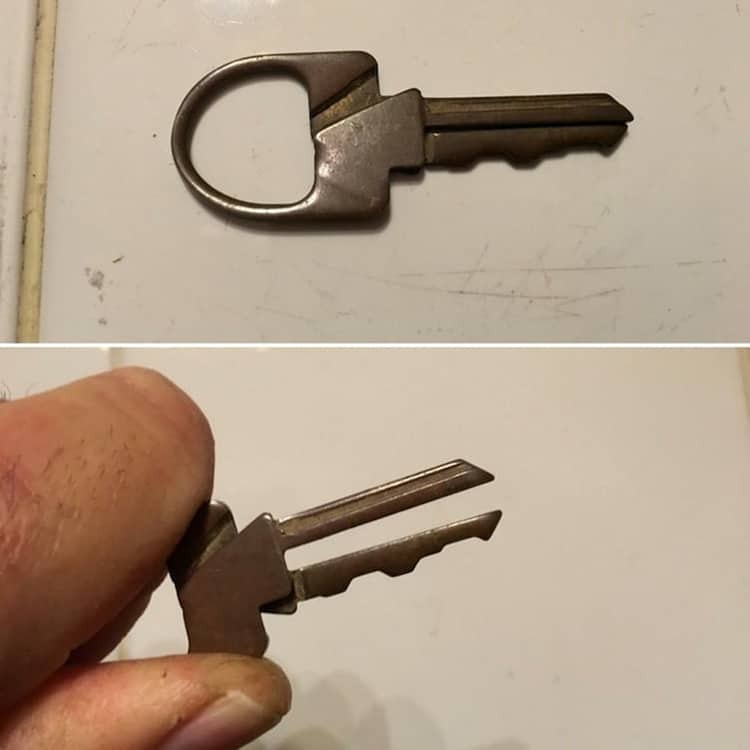 A baffled user uploaded this photo of a key. But it turns out it wasn’t just an ordinary key because it separates when squeezed. 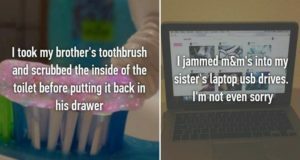 Internet users were quick to clarify that the thing was called a roach clip that is used to hold cigarette when the joint is too small to avoid burning the lips and fingers. 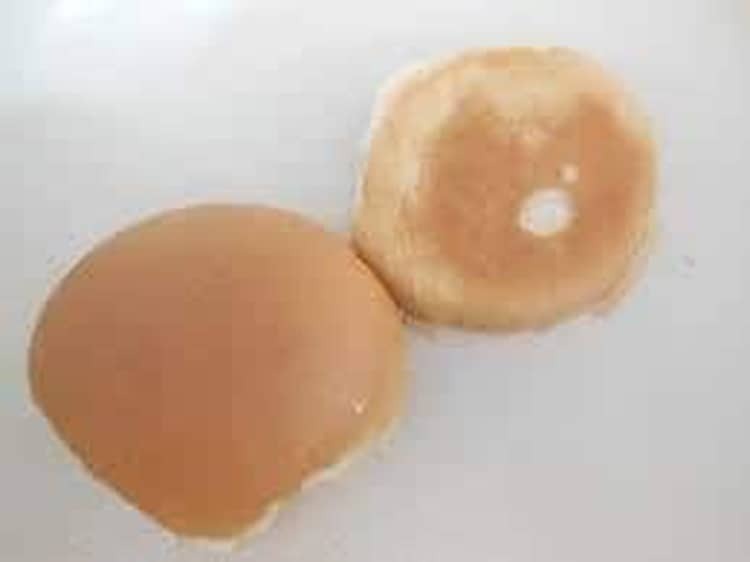 A lot of customers have noticed that white spot at the bottom of every McDonald’s bun and they are wondering what it is for? Several internet users was able to find an article where McDonald’s officially answered the mystery of the round patch. It was explained that it was an air pocket that usually occurs during baking process. 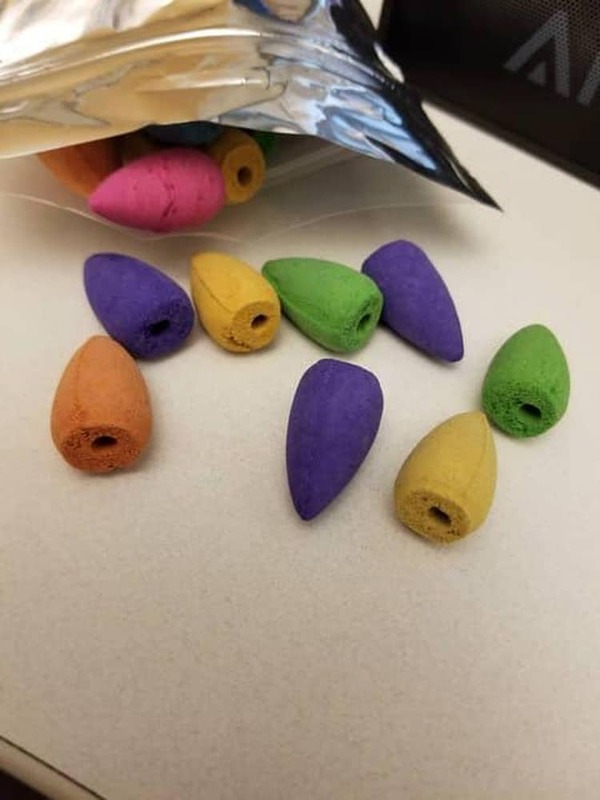 One Reddit user found a bag full of colorful cones at the back of a drawer. When the photo was uploaded, it was found out that these are incense cones and not erasers as many believed. What are those mysterious lines on the road? That was the question one Reddit user asked when this photo was uploaded. 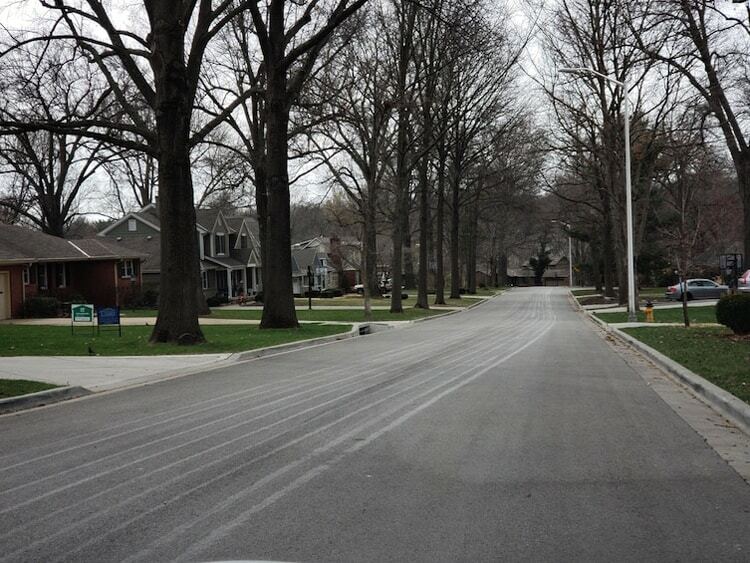 Any chance of alien signs was immediately denied when it was later explained that the lines are just salt laid down by a truck to keep a road from getting icy during winter storm. Sea creatures are certainly the most mysterious of all creatures living on this planet. 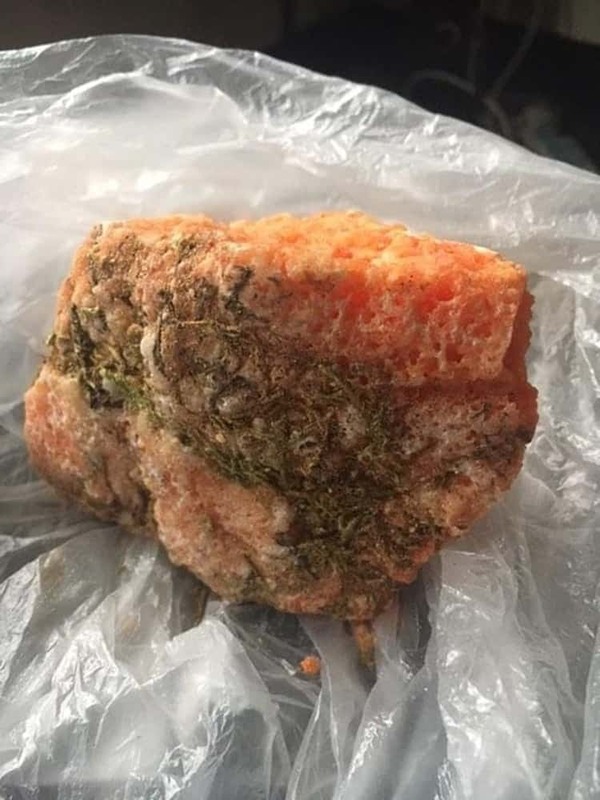 When someone posted this photo and asked what this enticing creature is, people immediately responded. This was called siphonophore, a relative of jellyfish that can grow up to 100-ft long. And just like its relative, they can also sting so you better not touch it. 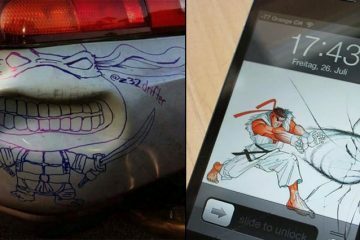 This suction cup thing mystified one Reddit user and turned to the internet for an answer. The truth eventually came out that this thing is used to stick at the back of the phone to make it easier to hold. 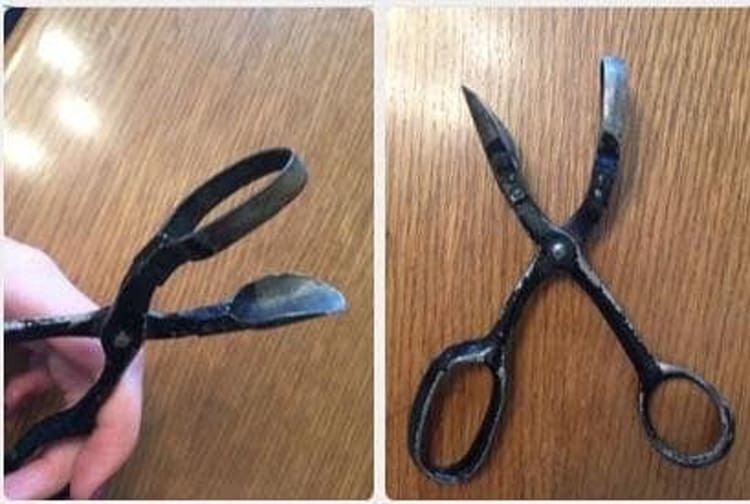 A Reddit user didn’t know how to use this weird-looking scissor. Turns out that it wasn’t actually a scissor but a pineapple eye snipper used to remove the brown spots on pineapples. This doesn’t look edible at the least but it’s actually a yummy sweet called red sugar stone typically found in China. 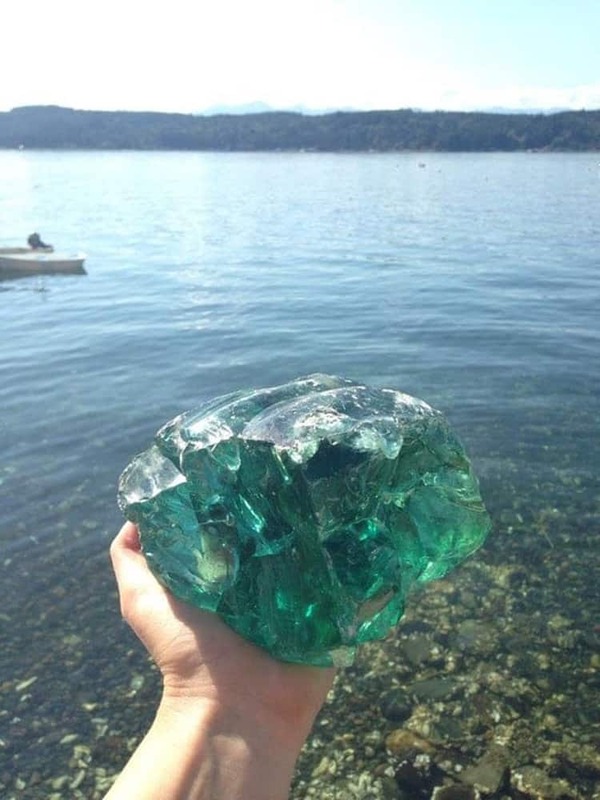 A Reddit user found this amazing gem-like stone and asked the internet about this find. 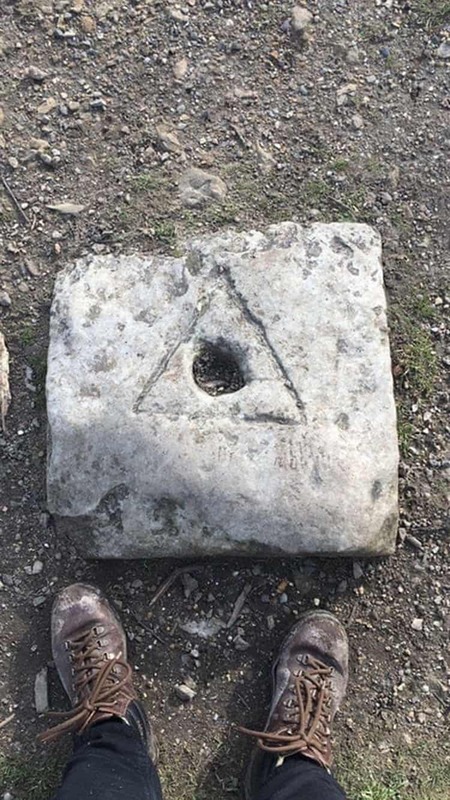 Another user solved the mystery and called that thing slag glass which was actually a by-product of iron ore.
Is this an Illuminati symbol? 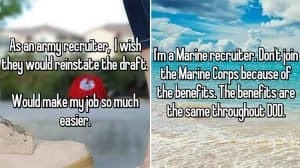 Looks like it but you’re wrong. This marker is called a trig point used as a fixed surveying station. No, Daphne! It wasn’t Illuminati! 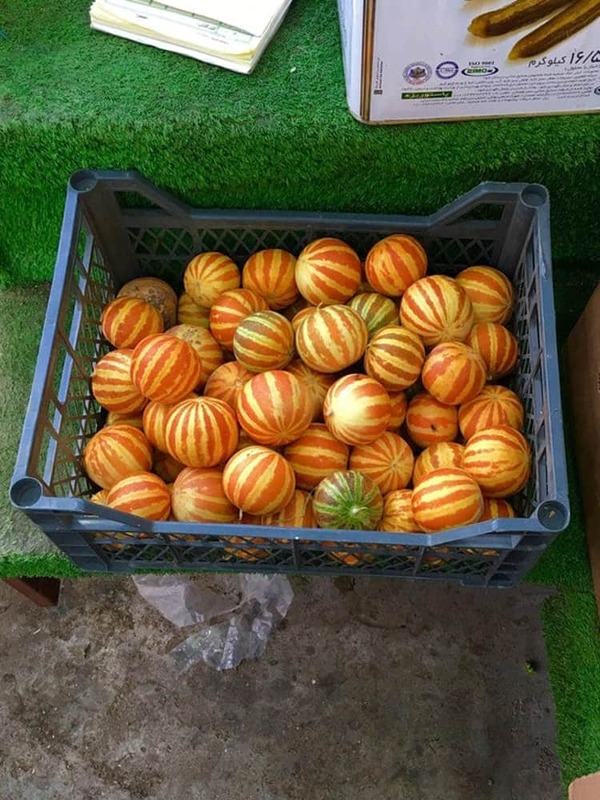 A Reddit user found these awesome fruits in Iraq. 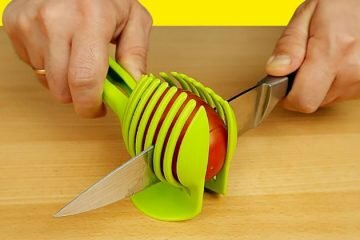 Something that looks like a hybrid of orange and melon. Little is known about these fruits but they are called dudaim melons that have been developed into many cultivated varieties. 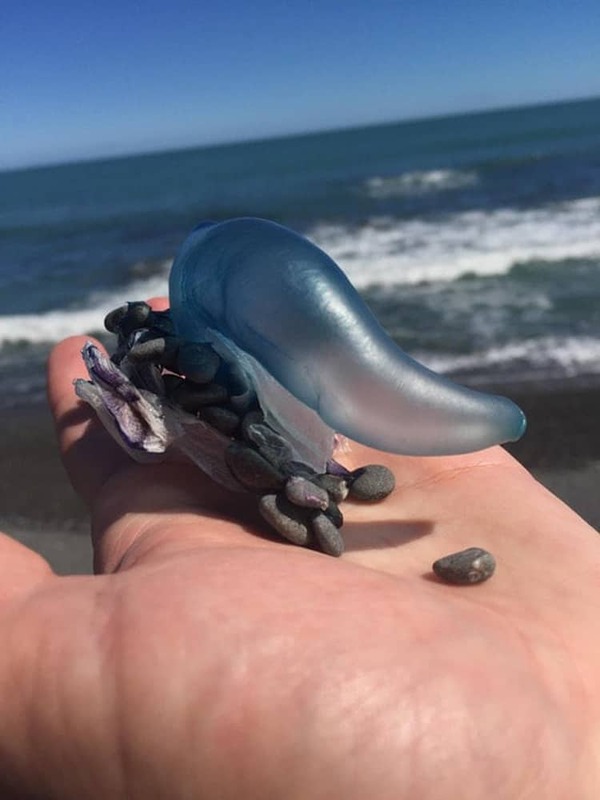 One Reddit user found these plastic-like things on the Oregon beach and quickly snapped a photo to ask the internet about them. 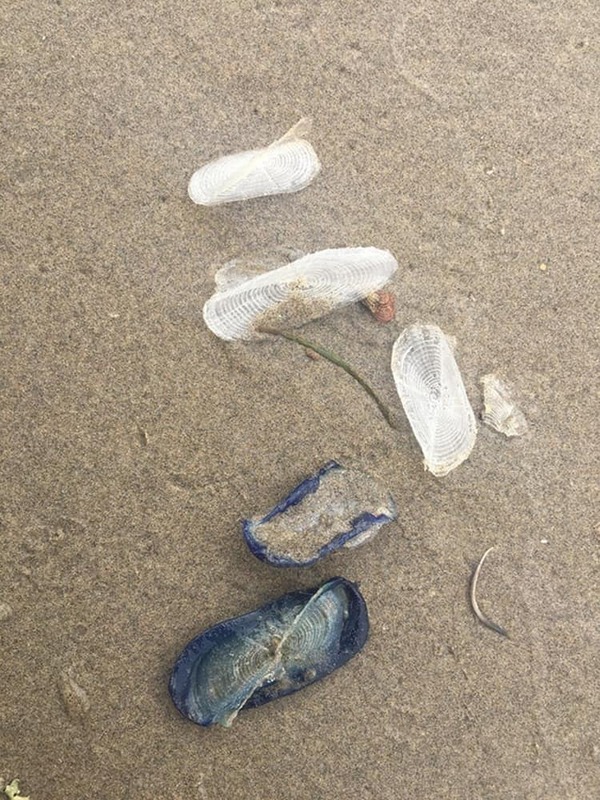 It was later discovered that these are free-floating hydrozoan called velella. They wouldn’t recommend touching them because they can release painful toxins as their defense mechanism. Someone found a vintage card in a garage and quickly posted it online to find out what is it for? It was found out that this card was a part of a game called 13 Dead End Drive which was released in 1993. 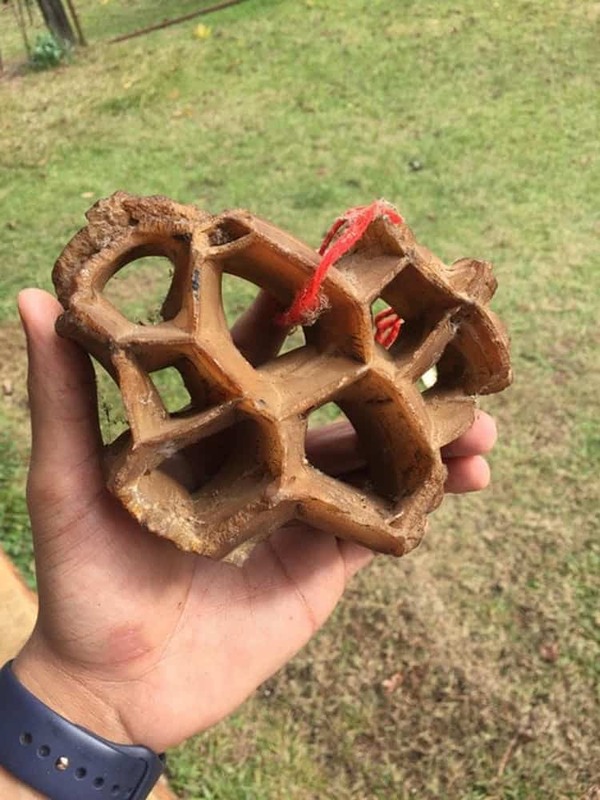 This honeycomb-like thing was first thought to be a rock fossil when they found it in a farm. But one Reddit user explained that the thing they found was a gypsum-filled mud crack that is formed due to the contraction of dried out mud.